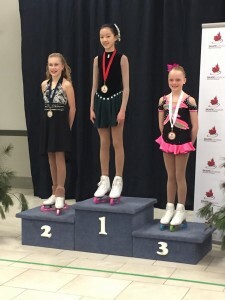 Exeter Skating Club » Blog Archive » Congratulations to our CanSkaters! 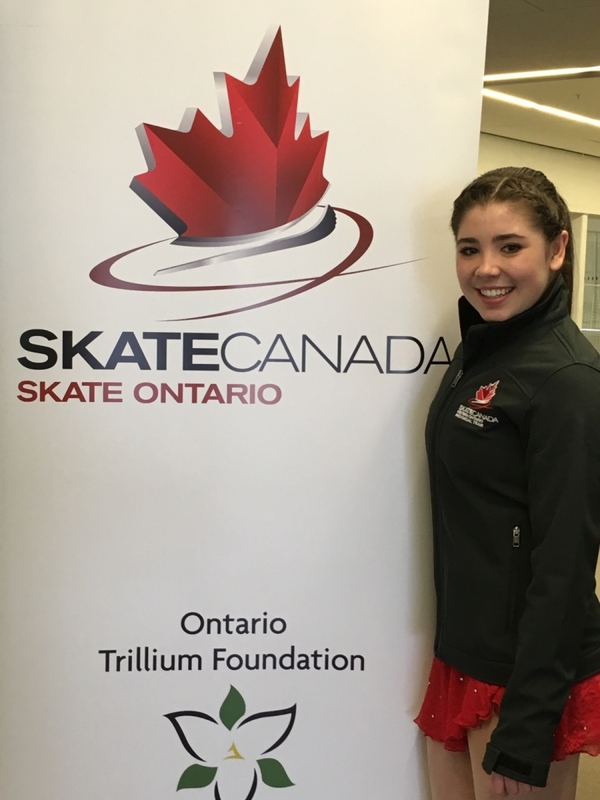 This year our CanSkaters worked very hard at learning new skating skills and earned lot of badges! 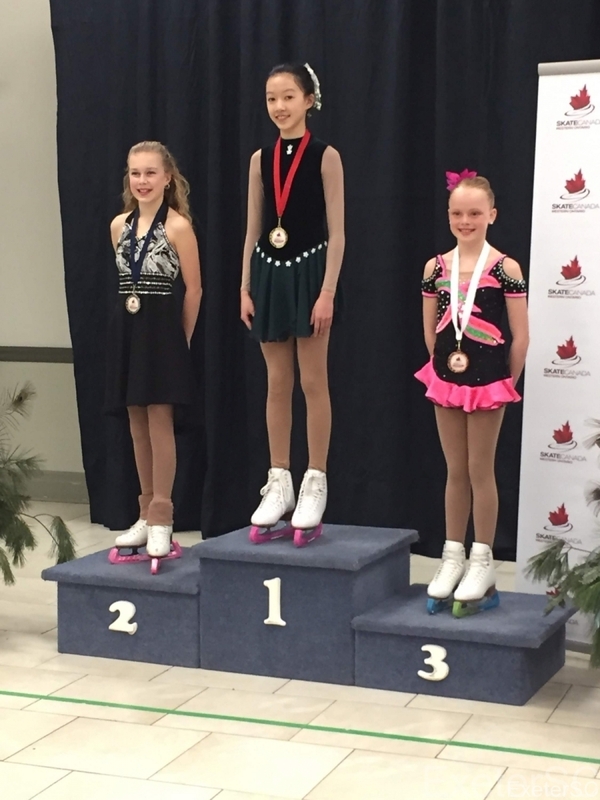 Well done, skaters! 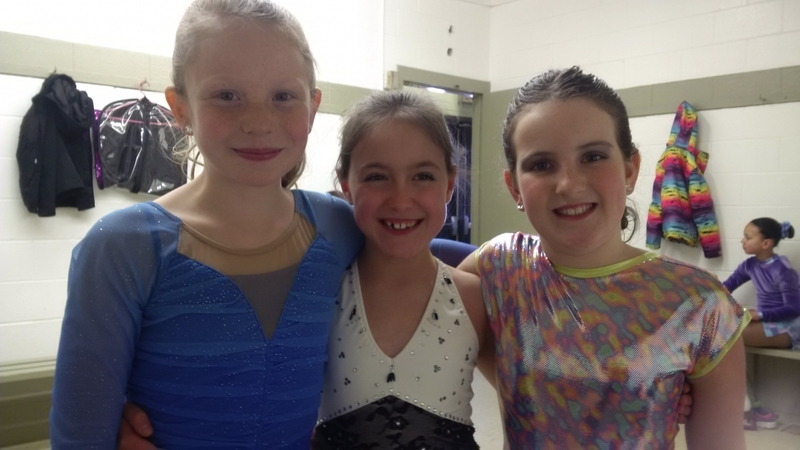 We are very proud of your hard work and perseverance!